Elena Vartanova became a student of the Faculty of Journalism, Lomonosov Moscow State University in 1976. Since that time, her life has been heavily associated with the University. After her graduation with honors, she remained as laboratory assistant at the Department of Foreign Journalism and Literature, Faculty of Journalism. She was interested in Finland, learned the Finnish language and began to research the mass media of that Northern country. In 1986, she defended her Ph.D. dissertation “Foreign Policy Conception of the Finnish Daily newspaper Helsingin Sanomat”. At the end of 1980’s, she started to research the problem of the ICT impact on journalism and media systems. Restructuring in the country also led to significant changes in media. In that period, Elena Vartanova was interested in the development of Russian media within the new State. At the beginning of 90’s, she started to oversee the creation of a university program for researching Finland. In 1996, she founded and headed the Centre for Finnish-Russian Studies of Culture and Mass Media at the Faculty of Journalism, Lomonosov Moscow State University. As Elena Vartanova’s field of interest expanded and she started to research media models of Northern European countries it became the Centre for Finnish and Scandinavian Media Studies, or, “NORDICA”. The result, her monograph “Northern Model at the End of the Century: Press, TV and Broadcasting Among Government and Market Regulation” appeared in 1997 and was awarded Moscow University’s Shuvalov’s Prize. At the same time, Elena Vartanova began to research the incipient Russian media market and prepare the course “Bases of Media Economics and Media Management”. The principles presented within this course became fundamental for years after. In 1995, she became an expert from Russia with the Council of Europe on information and communication technologies (ICTs) looking into: access problems, influences of ICTs on freedom of speech, information access, pluralism and media diversity. Her experience became the basis of a new scientific interest in information society studies. Combining interest in Northern European media and information society issues, Elena Vartanova wrote another monograph and in 1999 defended her doctoral dissertation “Northern European Way to Information Society: Finnish Media Model Evolution”. In 2000, Elena Vartanova became the professor of Department of Foreign Journalism and Literature and focused her activity on a new area in journalism – media economics and media management. In 2003, the manual “Media Economics of Foreign Countries” was published – the first book to cover this subject area in Russia. In 2009, along side her colleagues she prepared the fundamentally new text “Bases of Media Business”. At the same time, her administrative career was rising: in 2001, Professor Vartanova was charged with the position of Deputy Dean for Research. In 2004, she founded and headed the new department – the first Department of Media Theory and Economics in Russia. In 2007, she was appointed as Dean Executive and in 2008 was elected as Dean of the Faculty of Journalism, Lomonosov Moscow State University. 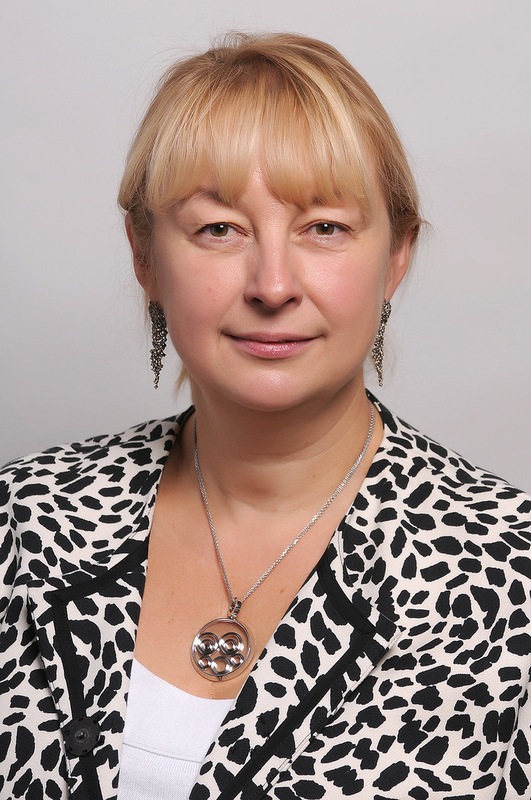 Elena Vartanova is the founder and editor-in-chief of several published and electronic editions, for example: Medi@lmanac, Mediascope, World of Media. Yearbook of Russian Media and Journalism Studies and MediaTrends. Her scientific articles, monographs and manuals are translated into many foreign languages and published all around the world. She is the Foreign Professor of the Helsinki and Tampere Universities in Finland, regularly gives lectures in European countries and in the USA. She is a Member of International Board of the International Association for Media and Communication Research – IAMCR, member of the European Media Management Education Association – EMMA and other international organizations.